We’ve spent a lot of years in the direct mail industry finding out what customers want...and then learning how to provide it to them. We have found that customers may choose a direct mail service initially on price, but they come back for things like reliability, responsiveness, quality and most of all.. great service. That's why, when my wife and I started A+ Letter Service in 1986, we decided that our number one priority would be to provide those services to our customers. We did it and it worked. Our customers keep coming back because they like being able to rely on A+ Letter Service to do the job on time...on target...no hassles and no mistakes. If you let us work with you on your next mailing, you'll receive the same kind of in-person...one-to-one service with the same attention to quality and detail that all of our customers enjoy. And, you'll discover how worry-free a mailing can be. 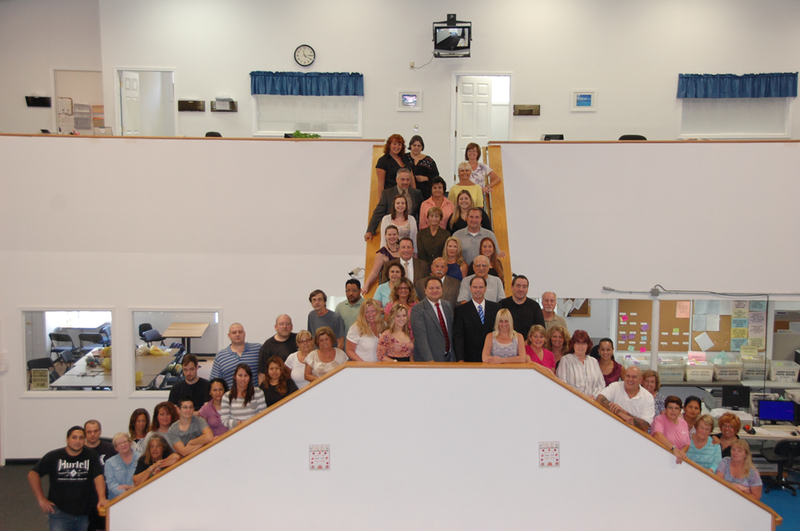 At our 50,000 square foot facility located in southern New Jersey, we employ over 65 dedicated people; willing and able to focus on your needs and your project. You have our personal guarantee on it. 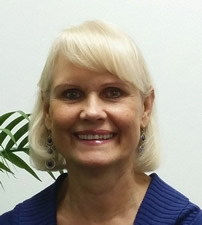 Kathy founded A+ Letter Service in 1986 with her husband, the company’s president, Ray Finnegan. 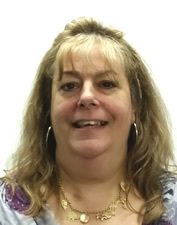 As the company has grown, Kathy’s position has evolved and has included all aspects of accounting, billing, payroll, taxes, computer programming and payroll. A+ Letter Service is a women owned business. For the past 34 years Bob has been in the marketing industry. 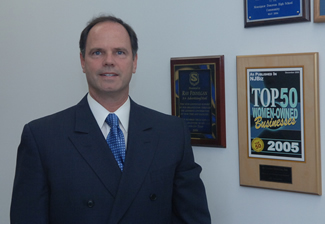 Working in conjunction with their respective agencies, Bob has worked with a variety of Fortune 500 companies. 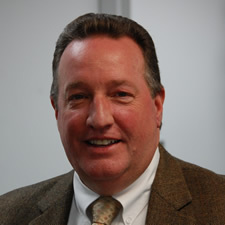 He has managed many award winning direct mail campaigns. Whether it's high tech & detailed or low tech & labor intensive - He gets it done on time! 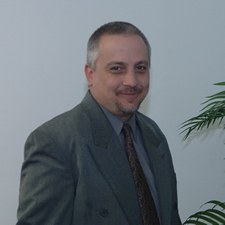 Dan’s responsibilities include employee and facility security, managing and coordinating efficiencies between inter-department work flow, which covers the internal logistics of our day to day operations. 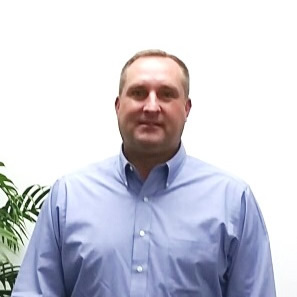 In addition, Dan oversees our Human Resources Department, including health benefits, employee relations while ensuring the seamless operation of our facility. 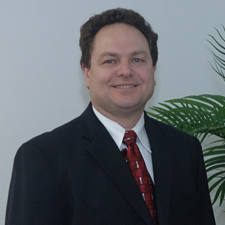 Jeff joined the A+ team 17 years ago after a 10 year run of marketing/finance in the banking industry. He knows how crucial timing is to other support areas that may not be directly related to just the mailing. The bottom line is that Jeff is loyal and dedicated to making sure your project is done right - every time! 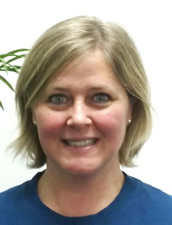 With her extensive background in accounting for nearly 10 years, Melissa is very detailed-oriented. She shows an immediate sense of urgency when it comes to handling your direct mail campaigns. 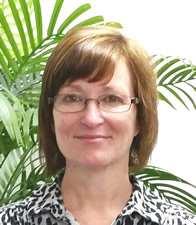 She works directly with your production department to ensure your specifications are being met. She has a clear perspective on focusing on the primary target – getting your mailing done right. 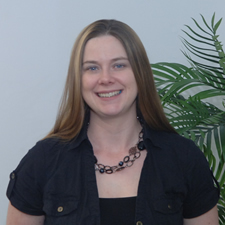 Lauren’s varied responsibilities include providing customer support for many of our Fortune 500 clients. 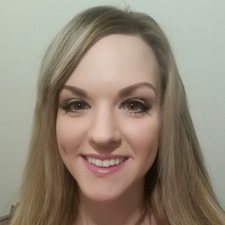 Possessing the unique ability to manage and support the intricate requirements of our client’s projects, Lauren’s attention to detail, follow up skills and commitment to meeting strict deadlines has earned her praise and accolades from many of our Top clients. Lauren is truly a major asset to the A+ Team. 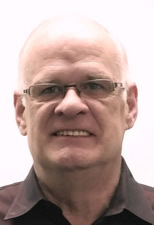 Ron brings over 30 years of sales and marketing experience to the A+ team and he also has a diverse background in marketing for the financial industry. 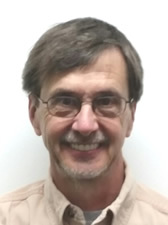 Ron’s editorial columns have been featured in over a dozen magazine and newspaper publications. He can help you to design and implement effective marketing campaigns for your mortgage/financial business related lead generation needs. Beth has been with A+ for quite a few years. She pays close attention to each and every detail that is required of your mailing. Her reliability & personality ensure a great relationship with her customers, as well as making sure all projects are on schedule. 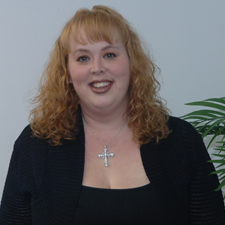 Adrienne has many years of experience in the customer service industry. She takes pride and dedication in working one on one with all her customers, from meeting their deadlines to keeping them within their budget. Whether the job at hand requires high quality control or extreme attention to detail, she can ensure your mailing will be a success. 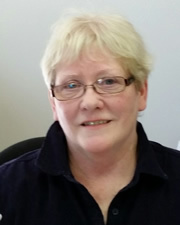 Judi has an extensive background working in the insurance industry. 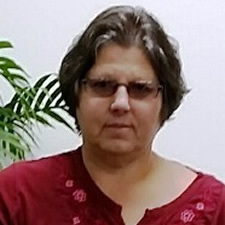 One of her many specialties includes handling detailed mailings that involve complex requirements. 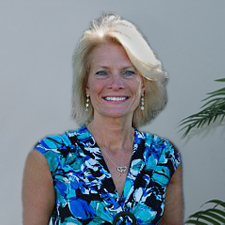 Judi’s dedication and organizational skills, as well as making her client’s needs a top priority, all play a positive role in making her an important part of our sales team. 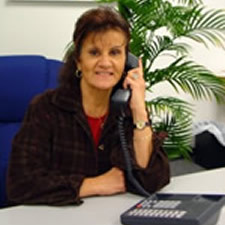 Anne has a wonderful personality and will direct your call to whomever you need to speak with. She has been the voice of A+ for 15 years. 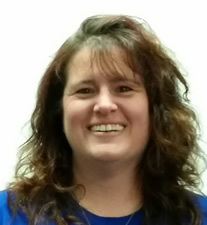 She organizes all aspects of supplies and building maintenance. 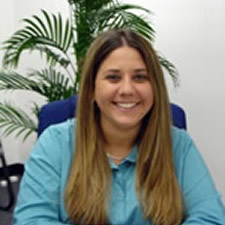 Ashley’s duties include; handling incoming calls and helping out with clerical functions. She also provides assistance to cover for our Sales staff whenever someone is out of the office. 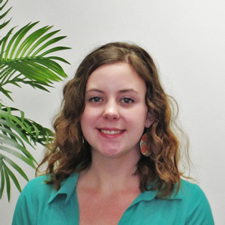 Additionally, Ashley performs data entry work and provides support for various day-to-day functions. She is always willing to help out no matter what the project and is an invaluable member of the A+ team.